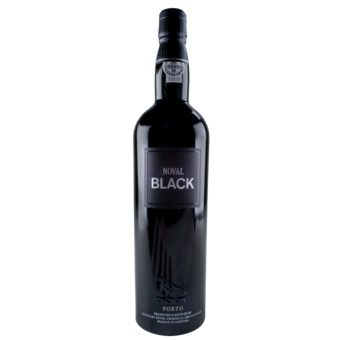 "Christian Seely recently introduced this wine in New York as a rethinking of the super-premium, multivintage Porto style. 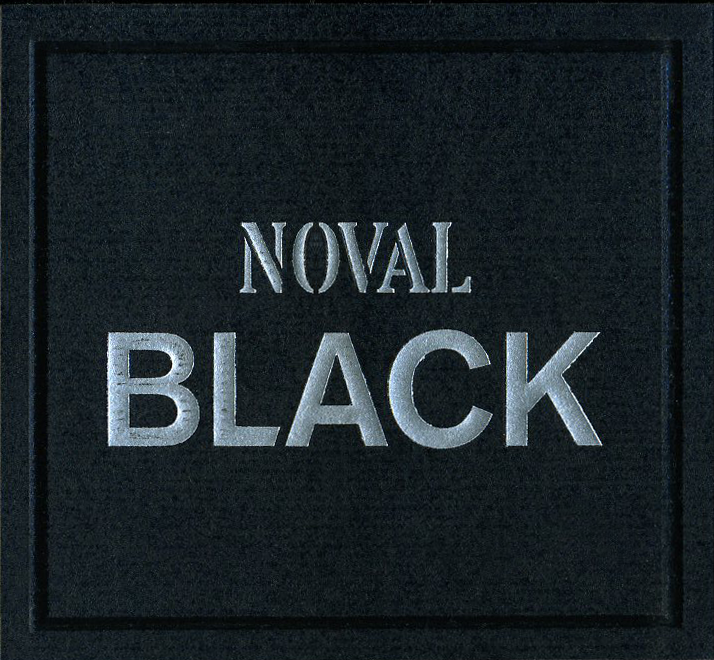 Black replaces LB, Noval's former entry in this range, and uses top-quality fruit to create a soft, accommodating texture. The aromas are purple-black while the flavors are pure black cherry. Acidity spices it up and adds to the juiciness of the finish. It's plump in the middle and supple all the way through, ending on fruit-skin tannin and a touch of chocolate from oak. 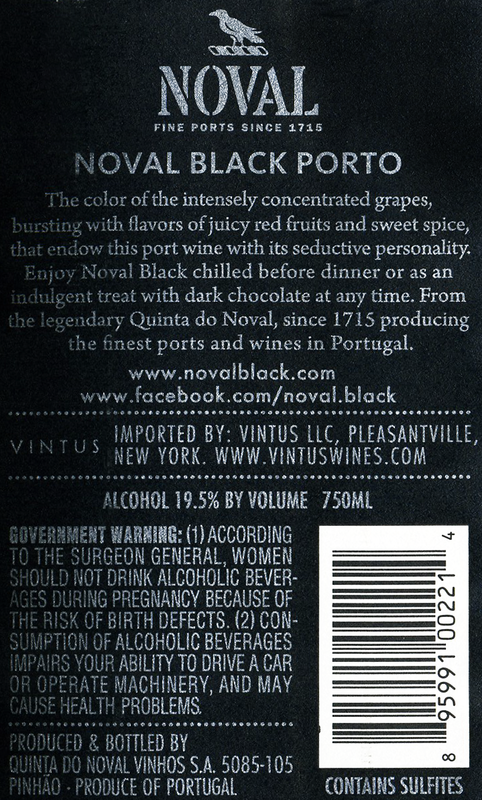 At the level of many of the region's best LBVs, this wine may become a staple for a new generation of Port drinkers."